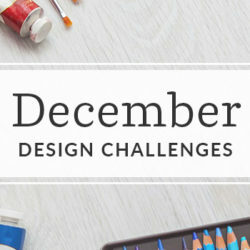 Are you ready to celebrate Christmas in August, and get a jump start on your holiday designing? Our friends at DMC’s Commonthread have just the challenge for you. They’re looking for a “Vintage Christmas” design for a limited edition line of exclusive stitchable stockings to sell! Get a head start on holiday and channel your inner Mary Blair to whip up a design reminiscent of the holidays of yore. Not sure where to start? 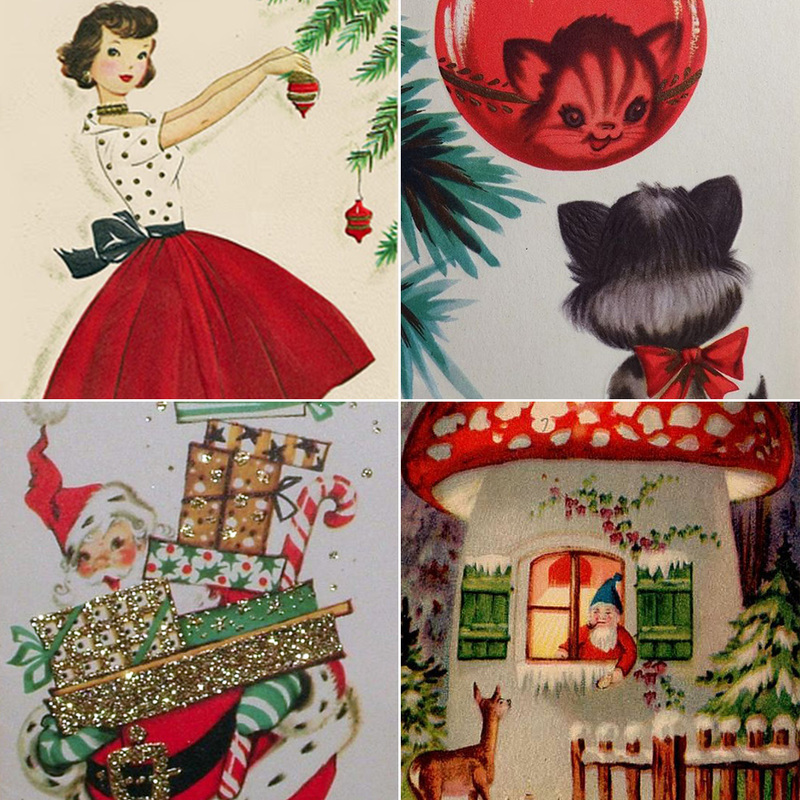 Check out our Pinterest board populated by Spoonflower + Commonthread for plenty of good old fashioned vintage Christmas inspo. 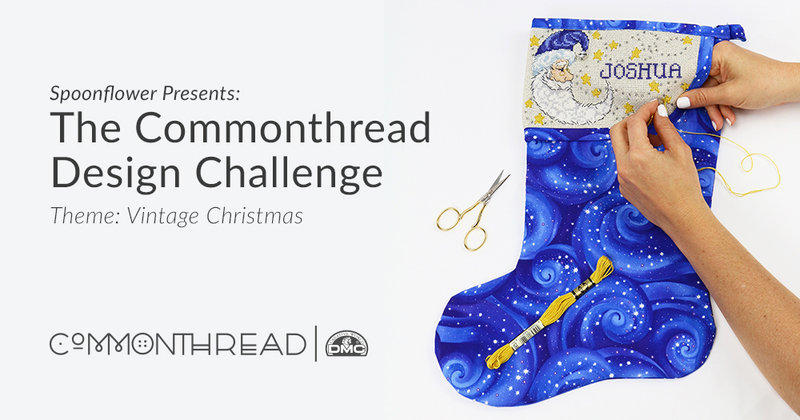 Want to see how your design will look on a stocking? 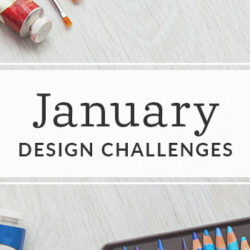 Download a large or mini stocking outline template to aid in your design process. We encourage you to share your stocking outline to gain feedback, but please don’t upload the stocking outline to the contest– just your repeating print. The submission period begins at 10:00 a.m. Eastern Time (“EDT”) on Monday, August 1, 2016. The contest will close to new entries on Friday, August 12, 2016 at 3 p.m. EDT. Public voting on all entries will open on Wednesday, August 17, 2016 and end on Tuesday, August 23, 2016 at 3 p.m. EDT. Popular vote will determine the top 10 winning designs and Commonthread will choose a top winner from the top 10 popular-vote winners. Results will be announced Thursday, August 25, 2016. One grand-prize winner chosen from the popularly-voted top ten will receive $350 in cash and their winning design will be licensed for an exclusive collection of customizable Commonthread stockings to be sold this winter. The grand-prize winner also takes home a $100 shopping spree to Commonthread and $350 in Spoondollars. 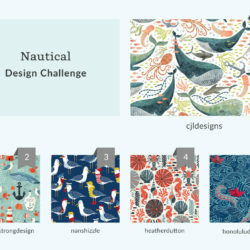 Those voted into second and third place win $100 in Spoonflower and $100 in Commonthread credit, and the rest of the top ten will take home $50 in Spoonflower credit and $50 in Commonthread credit. 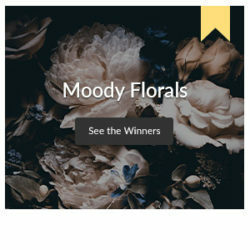 Winners will also be featured in an exclusive press release written by Spoonflower, recognition in Sponsors’ emails, blogs and on social media channels. Is it possible to get the stocking template in another format for those of us who don’t have Adobe?